Max Porter's latest novel is not just an engrossing read, it's an immersive one. I didn't read Lanny, I watched it, like a movie in my mind's eye. 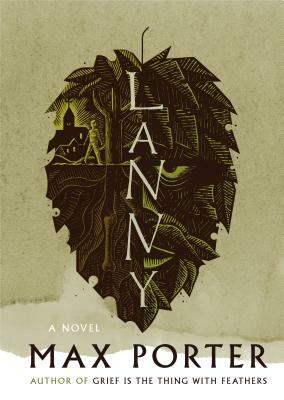 Rich in literary experimentation, Lanny sings with the voices of suburban England and beats with the heart of the half-dead, old gods modern life has left behind.